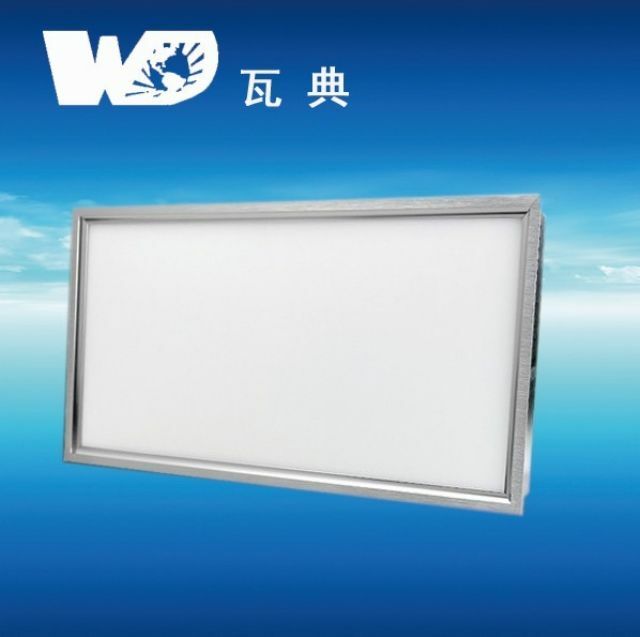 China-based Waer Power-Saving Electric Appliances Co., Ltd. is engaged in R&D, production, marketing of LED lightings and related components. The company supplies three different product categories: LED lighting, electronic ballasts, and outer rotor centrifugal fans, in more than 100 specifications. With the advanced technology, excellent performance, exceptional quality and considerate after-sales service, its products have been sought-after in both the domestic and international market, and enjoyed high reputations among customers. Waer keeps working on developing high-quality, energy-efficiency and environmentally friendly products for people all around the world, as well as researching and developing advanced technologies, mainly underpinned by its business motto of "Keeping Promise And Top Quality."